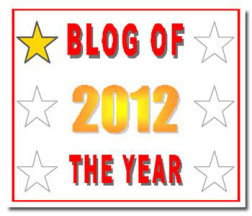 I originally published this review December 8th, 2011 so perfect timing! I adore this movie, and it’s a Christmas classic in my eyes. Every word I wrote in this original review holds true today. Miracle is probably one of my favorite movies, and I’m a girl who also enjoys Kirsten Dunst films. I remember seeing Miracle at a sneak preview when it came out. My original intent was to ogle the cute guys in it but I walked away loving the story, the direction, the acting, everything. The movie does boast a Christmas sequence, one of the best scenes, and tells a story that’s not too far removed from our current situation. 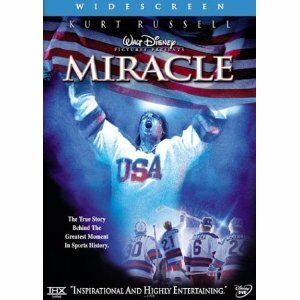 The film follows the 1980 US Olympic hockey team and the struggles they faced to beat the Soviet Union. 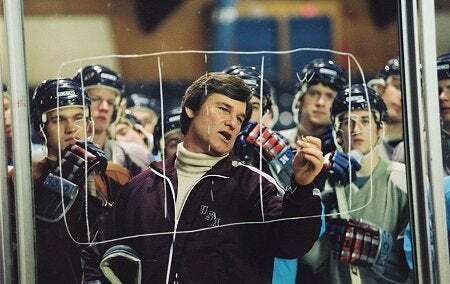 No one believed the team would win but unconventional coach Herb Brooks (Kurt Russell) brings together a group of young men with a longstanding rivalry between them, to craft a team. On top of brutal conditioning, the hockey team takes on cultural significance and becomes more than two teams hitting a puck. 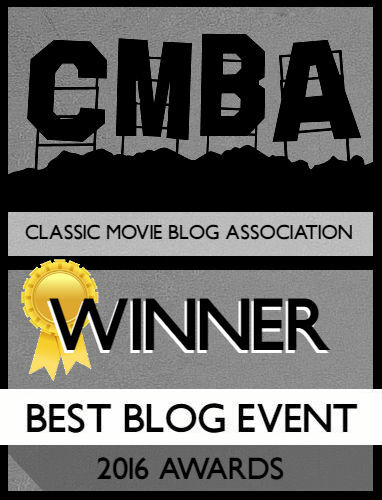 I just want to write “Watch this movie it’s fantastic!” but I don’t think that’s what the five people who read this blog want (oh how little I knew then). Everything about this movie works and a lot of that has to do with director Gavin O’Connor. O’Connor is a director just hitting his stride and has made three highly diverse films that I love. His first film, Tumbleweeds, is a sweet tale about a mother and daughter both growing up. His latest film Warrior is also a sports film with a compelling story about two brothers (I generally ignore Pride and Glory despite his directing it). The way O’Connor shoots things, particularly the scenes on the ice, you feel like you’re in the middle of the action. The final hockey game is such a rapid-fire moment you think you won’t be able to see anything, but O’Connor puts the camera on the ground, in the rink as you get a great view of the puck, the sticks, everything coming together so you’re never lost on who scored or how. As the drama ramps up to the game’s final minutes the camera goes from the rink, to the crowd, to Brooks anxiously watching the outcome, so by the time the buzzer goes you’re on your feet screaming with the people in the audience. It’s an intense movie and even now I’m reliving the final game in my head. The writing, courtesy of Eric Guggenheim, is probably my favorite element of this movie. 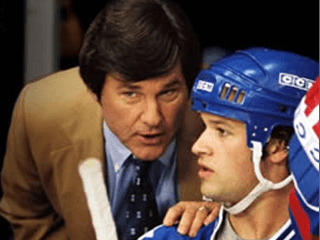 I can quote this movie endlessly and while I know the Herb Brooks “Great moments are born from great opportunity” speech has been parodied to death but it’s still an intense, beautifully written monologue delivered with such gravity by Kurt Russell. The rivalry between the boys is never fully explored, one of my lone gripes with this movie, but you get so much in the dialogue between the players. Each of these men has a distinct style that comes through in how they talk. Russell himself has never been better than in this movie. He’s abrasive but it comes from a drive and ambition to win. He challenges the boys to better themselves both physically and emotionally. He has them realize it’s not just about them, but representing something bigger than themselves. The way he instigates and riles up the boys is hilarious, but it comes from a place where he knows he can push them. The films tone is also subtly stated and can be seen even now. My favorite scene, the aforementioned Christmas moment, is played with Jimmy Carter giving a speech about the current state of our country. As the young men play in the snow, acting like kids for an instant, Carter details the failures of the nation. The concept that parents assumed their children would never see the devastation of a world war only to go through Vietnam. The speech is summed up with Carter saying most people believe “the next five years will be worst than the past five years” (I’m paraphrasing). It’s such a melancholy moment as it emphasizes how much America needs something to believe in, this team, and how even if they win it won’t erase the problems of the nation. Listening and seeing that moment I saw how that statement still stands today and what universal moment do we have to believe in? I doubt a hockey game would unite us like it did in 1980. The acting is great, the story is beautiful, and every time I hear Al Michaels say “Do you believe in miracles” I start to tear up a bit. There’s so many great scenes in this movie that I don’t want to harp on and ruin, (as much as I love the Christmas moment, Brooks forcing the guys to do suicides over 20 times while he rips into them is another expertly shot, intense sequence) There’s something so fantastic and heartfelt about this movie that I haven’t felt about a film since. It’s not the most Christmas-y film but it makes you believe, it reinstills hope, and it’s just a damn good sports movie!